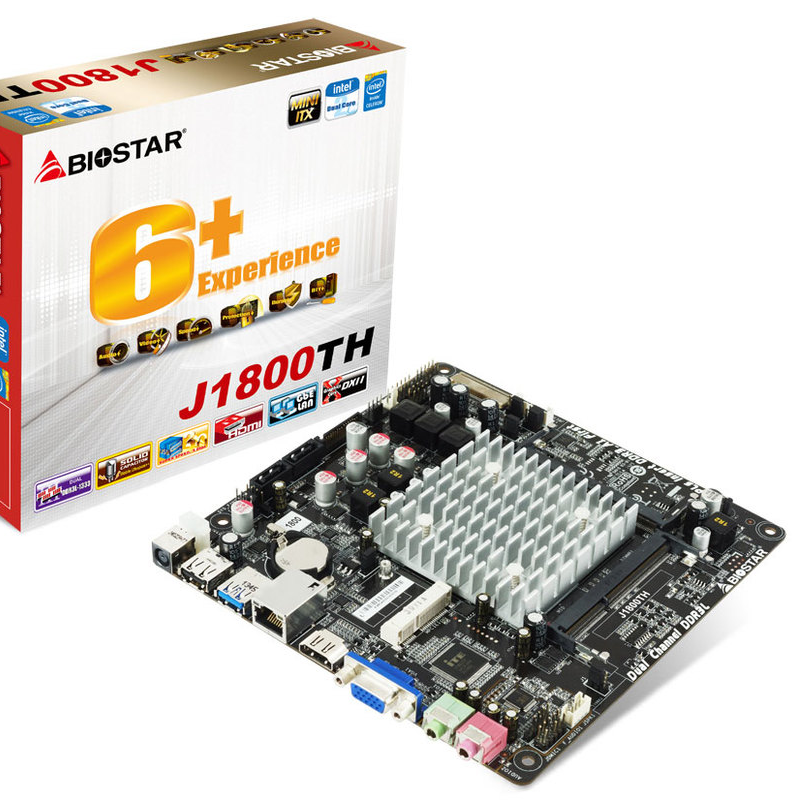 Showcased at Computex, BIOSTAR's J1800TH is finally ready to hit the stores. 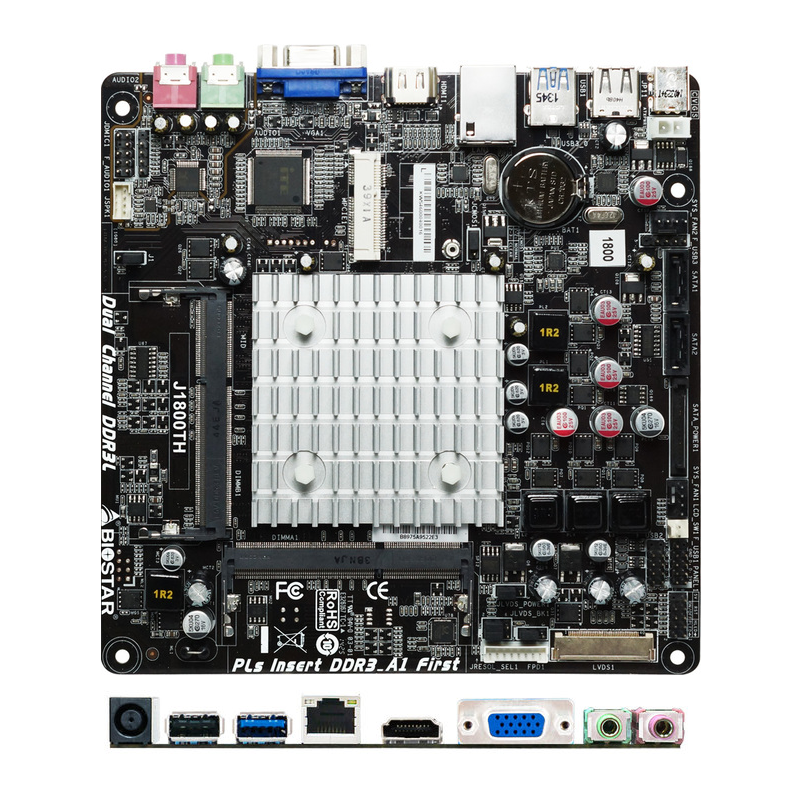 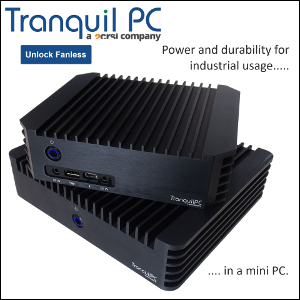 The very humble Thin mini-ITX motherboard features the weakest Bay Trail-D SoC, only one USB 2.0 and one USB 3.0 ports. 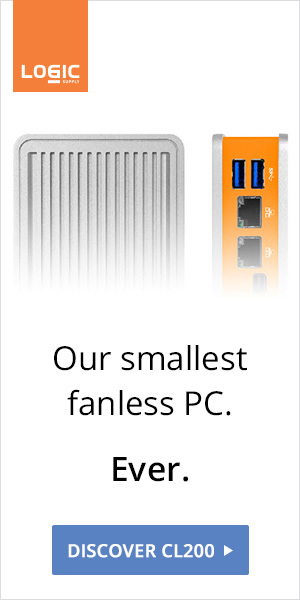 Definitely less exciting than ASRock's low profile quad-core offering.